Local accident-free, one-owner Compass Latitude with a clean history report! Very nicely equipped with Uconnect Bluetooth connectivity, keyless remote entry, power equipment group, SiriusXM radio and much more! 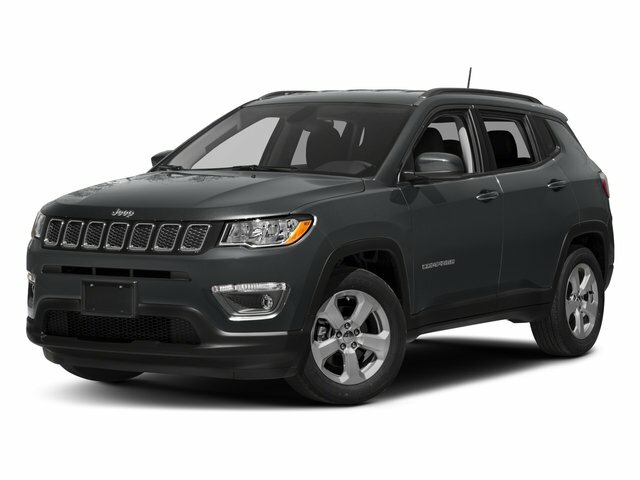 If you are looking for a great small SUV that has lots of cargo room, passenger comfort and economy like a car, this Compass is just for you!